Click, swivel and go. 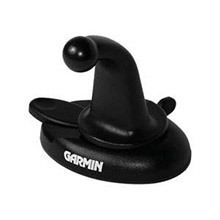 Getting your Garmin unit ready to ride is easy with this compact dash mount. 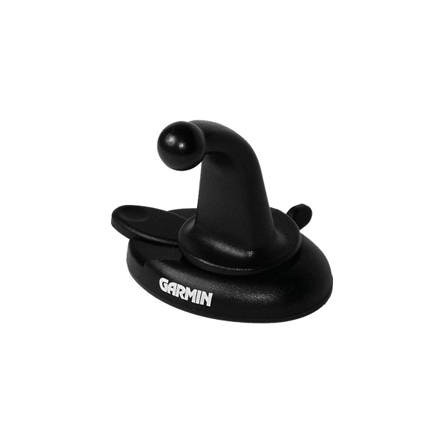 Adjusts easily, like a rearview mirror, so you can position your GPS for the best viewing angle. Secure mounting base to dash with either permanent or temporary adhesive disks (included).